Spot the gem among the stones? Not all upholstery is the same. 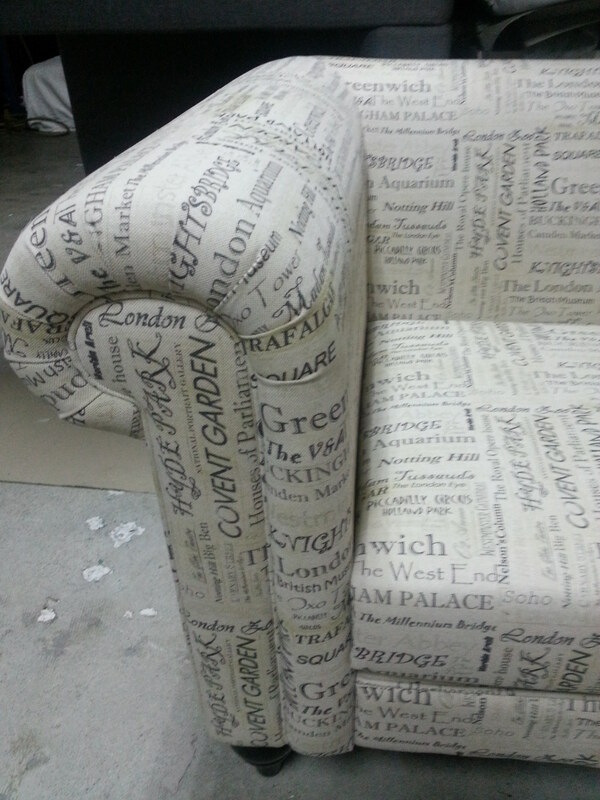 If you have engage an upholstery before, you would know that not all upholstery providers are the same. Well… they may promote the services in a similar way, the cost may be parallel and perhaps the sales personel may be better looking. However, we are pretty confident about our workmanship of our experienced senior sofa makers. Take a closer look at the photo of this sofa below. The fabrics was bought by our customers from london for upholstery. Look carefully at how we have done the upholstery. Can you spot the gem of the workmanship of this product? The seams, the joints and the folds have such impeccable execution of a skilled workmanship. I must say that this is very good work. So we are quite certain that not all upholstery is the same. Text: Vince @ 90305057 for an appointment at our workshop. Do try to text as we are very busy and at times may not be able to take your calls with apologise.